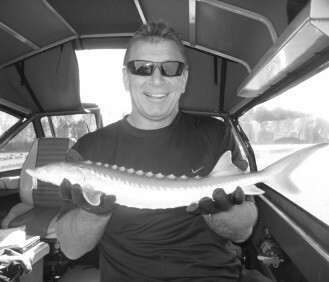 The 2019 FRSCS Sturgeon Conservation Challenge, Gala Dinner and Auction is an an event you don't want to miss Fish from April 1 to October 5th with FRSCS Accredited Guides on the mighty Fraser River between Chilliwack and Mission. Your evening gala dinner will be held on October 19th and will include awards and auction! Our Adopt a Sturgeon program lets you learn about a sturgeon you sponsor, track its travels through our recapture data and receive updates! 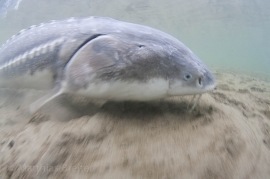 Founded in 1997, the Fraser River Sturgeon Conservation Society is a not-for-profit organization dedicated to the conservation and restoration of wild Fraser River White Sturgeon. Over the last decade, we at the Society have made great progress identifying and addressing issues that affect the recovery of white sturgeon in the Fraser River watershed using critical data collected through our award-winning, volunteer-driven monitoring and assessment program. We have developed a curriculum based education program and public awareness initiatives to promote community understanding of white sturgeon. Inspired by Founding and now Honourary Chair Rick Hansen, we deploy our resources and talents towards conserving and protecting Fraser River white sturgeon and their habitat. 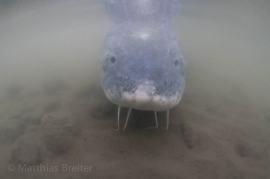 This is addressed through: the development and implementation of stewardship activities, education and public awareness initiatives; conducting research and communicating the results; and professionally addressing key issues facing sturgeon with appropriate actions. Our Board of Directors are listed ​here.